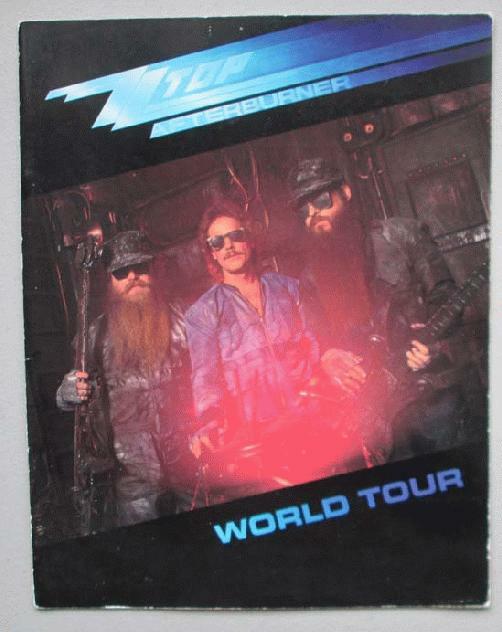 Original tour program from the ZZ Top Afterburner World Tour from 1985. Measures 11 x 14 inches. 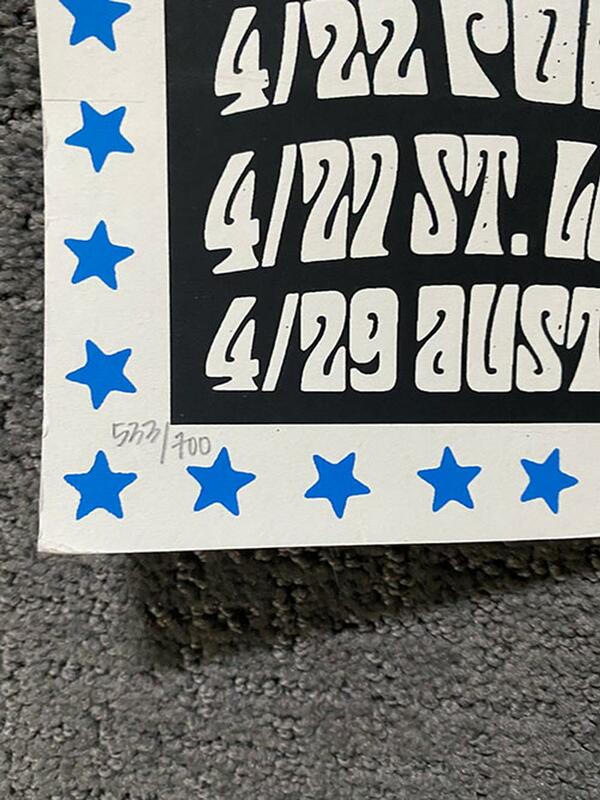 Handling marks and creases.